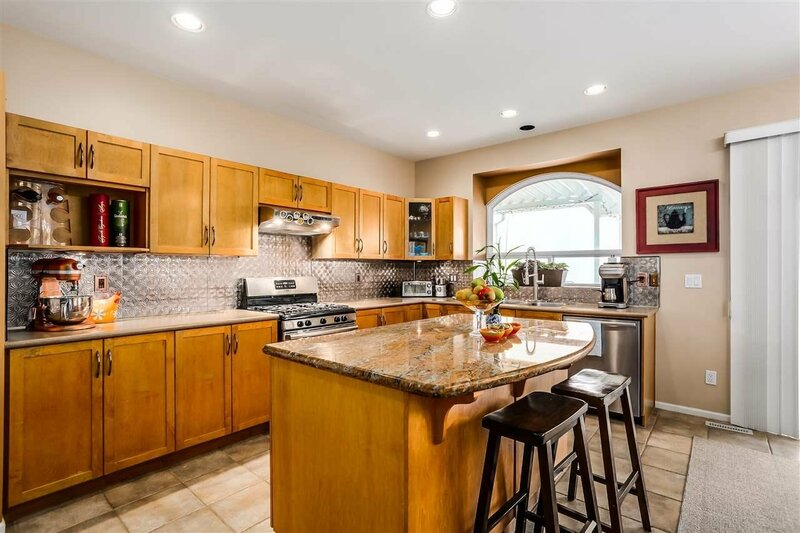 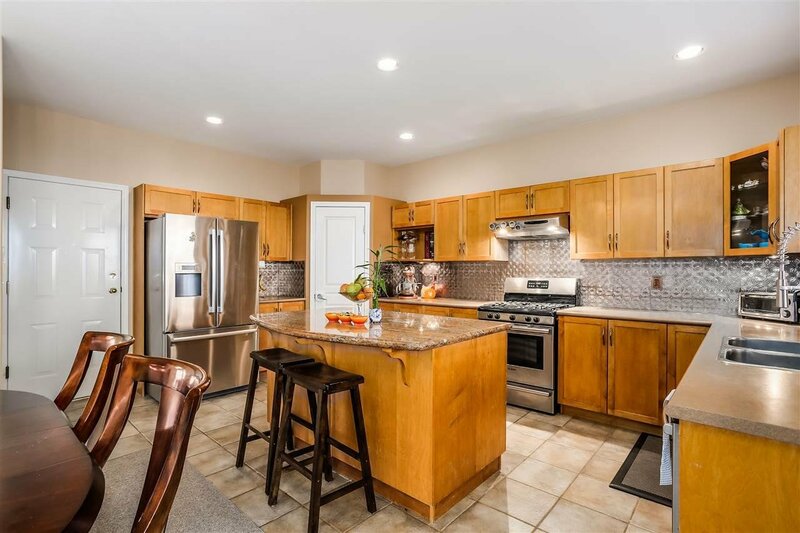 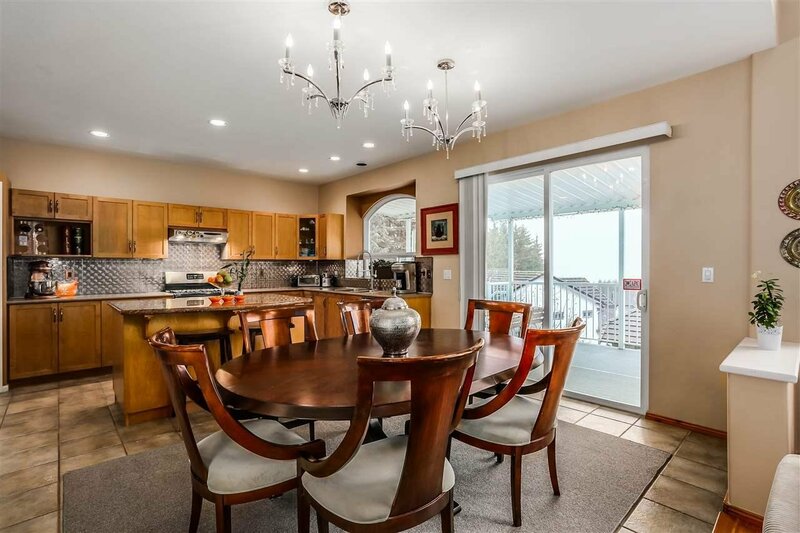 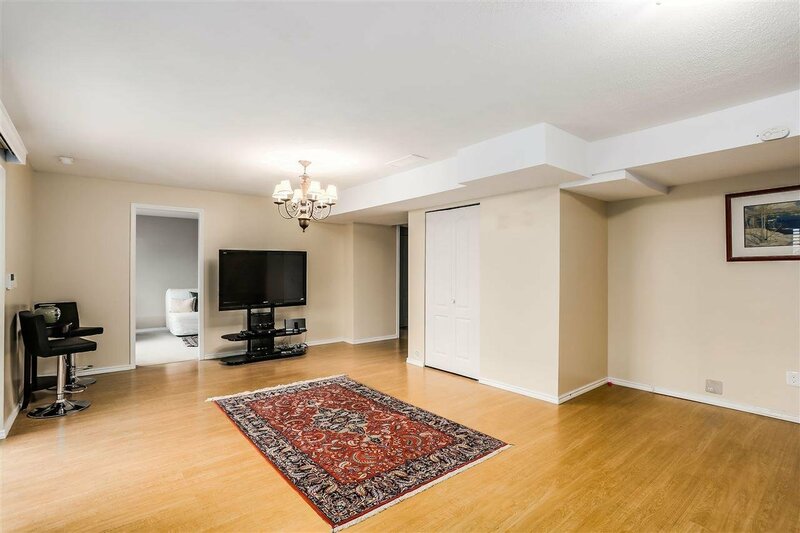 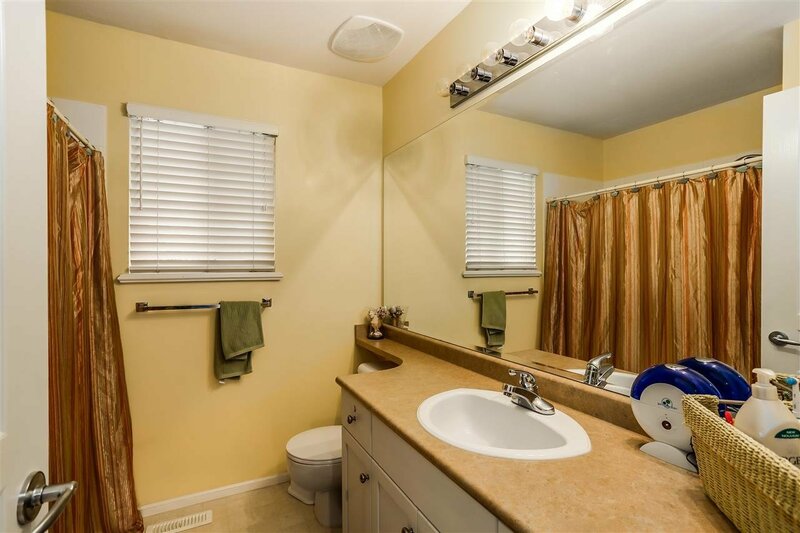 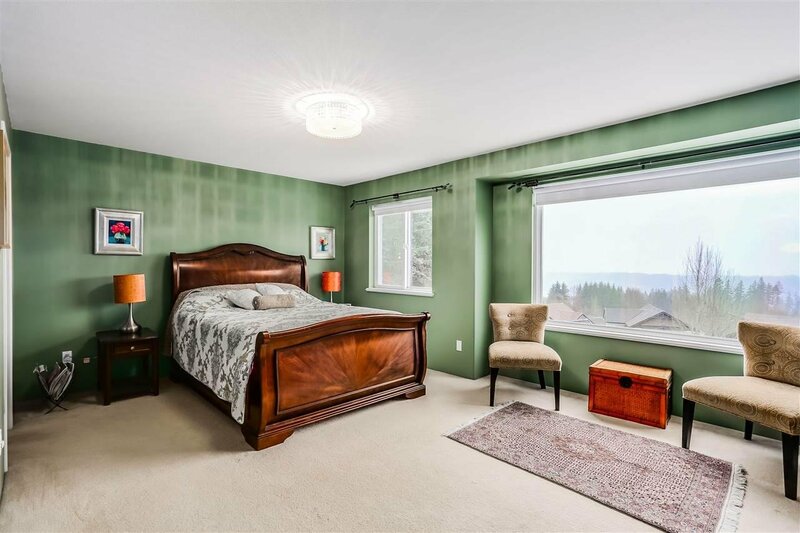 Well maintained family home at COBBLESTONE, sought after neighborhood in WESTWOOD PLATEAU. 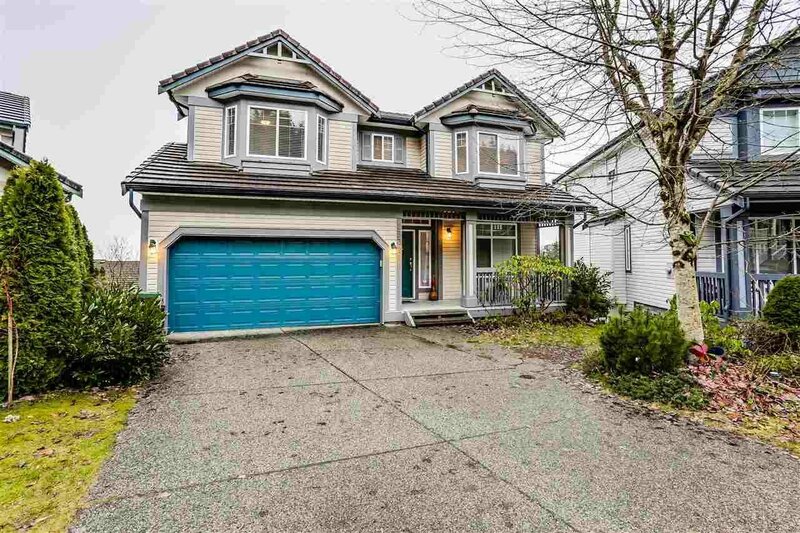 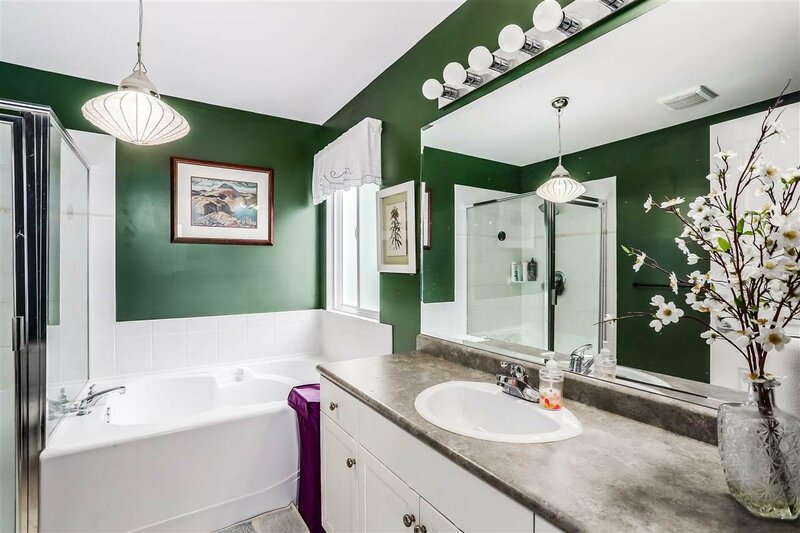 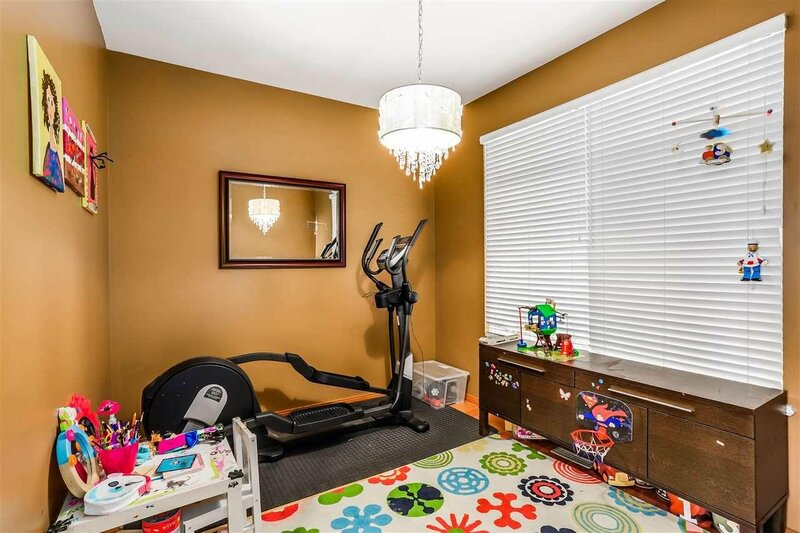 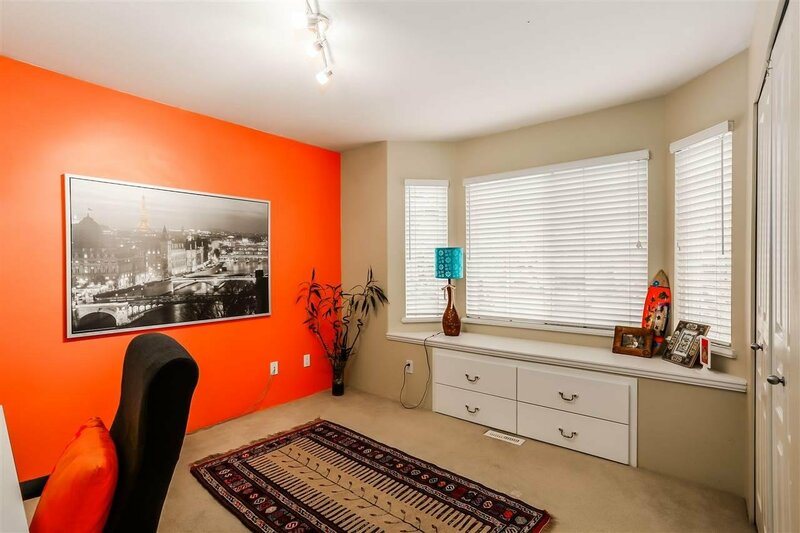 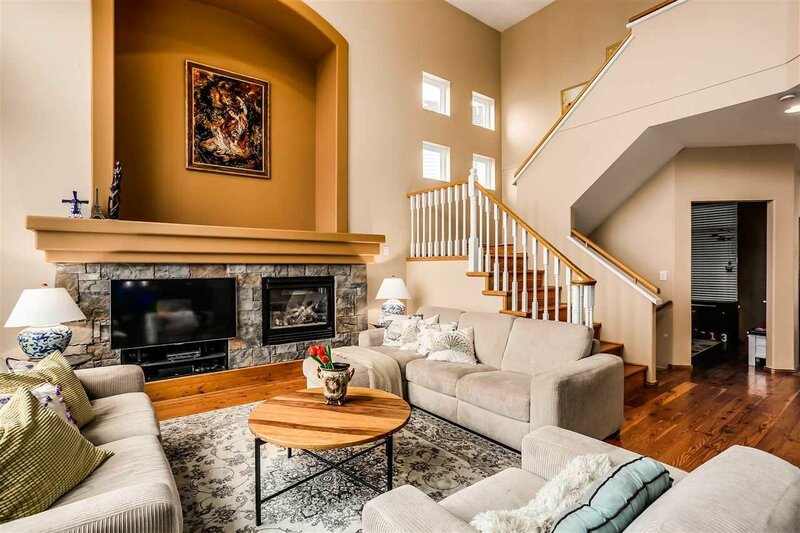 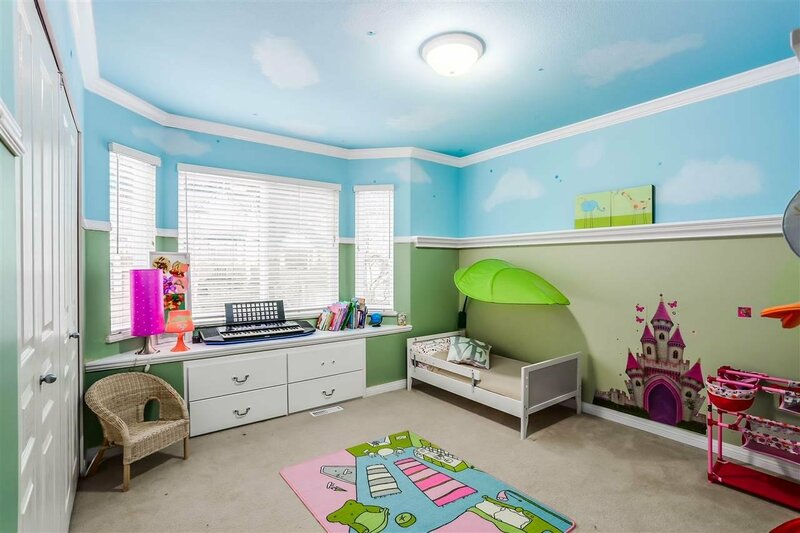 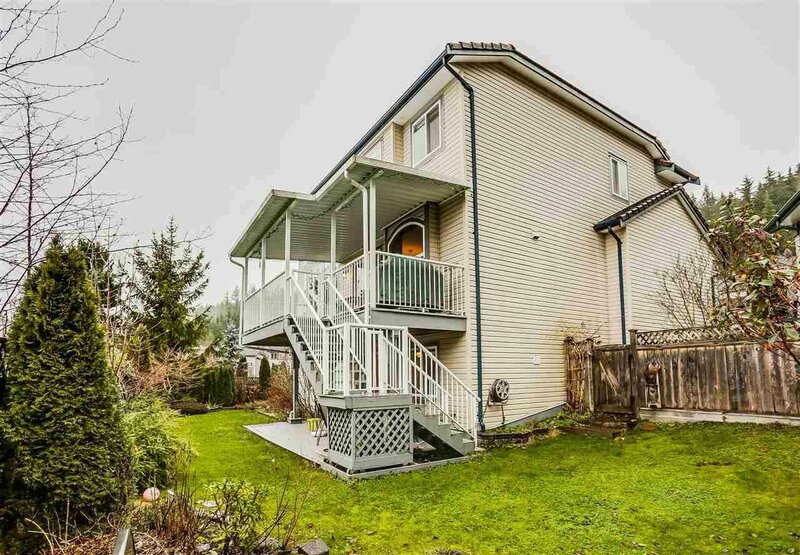 Located in a quiet cul-de-sac, this 3 level home has 4 bedrooms, an office & 4 bathrooms. 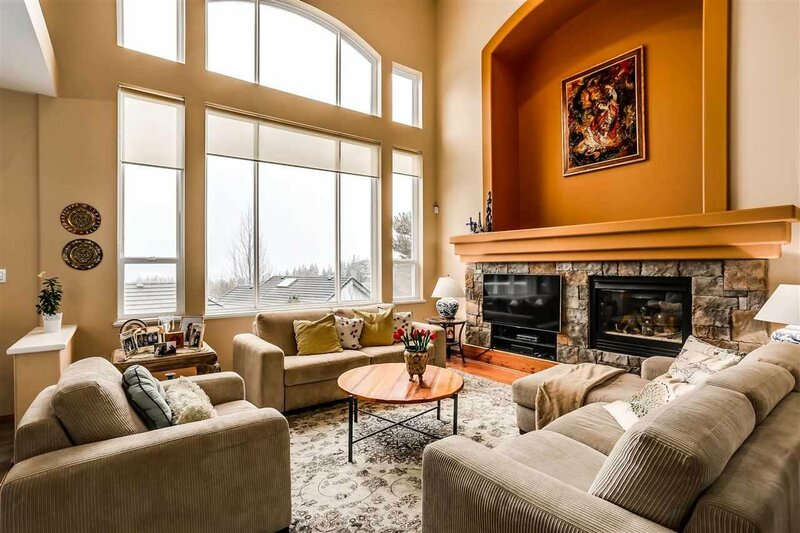 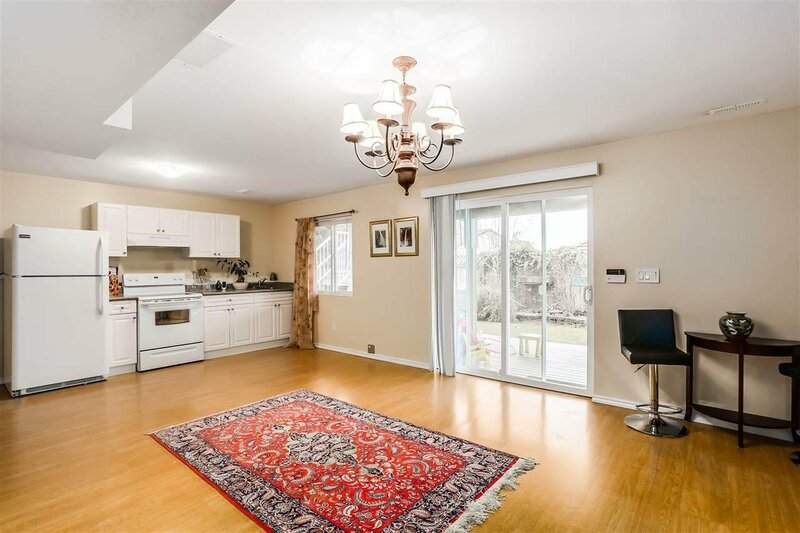 A cozy living area on main level along with it's huge picture window that allows you to sweep the unobstructed panoramic view at every moment, even from your covered sundeck off the kitchen! 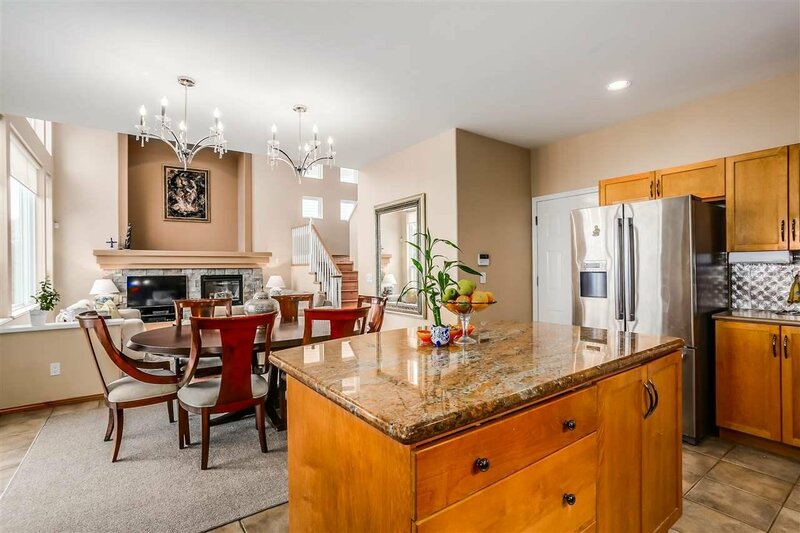 Open concept kitchen with a big granite island & tons of cupboards. 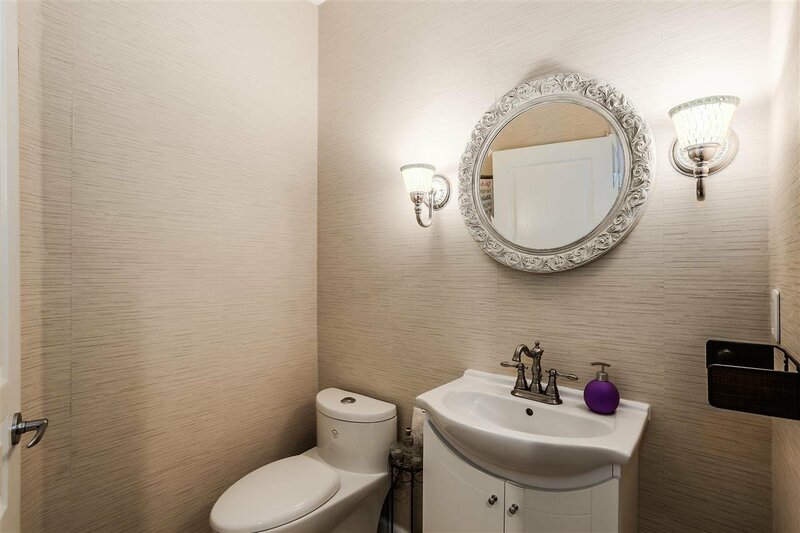 Powder room on main level is newly renovated top to toe. 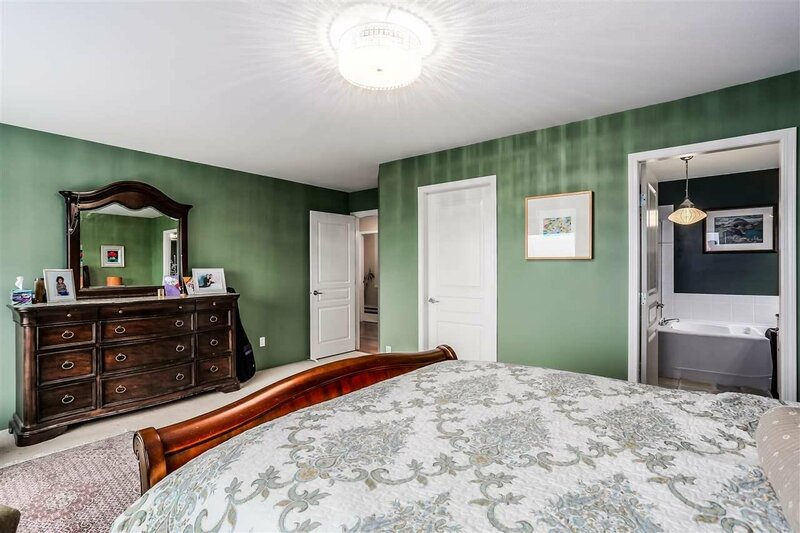 2nd level contains 3 LARGE bedrooms; The breathtaking southern view from master bdrm is a must see! 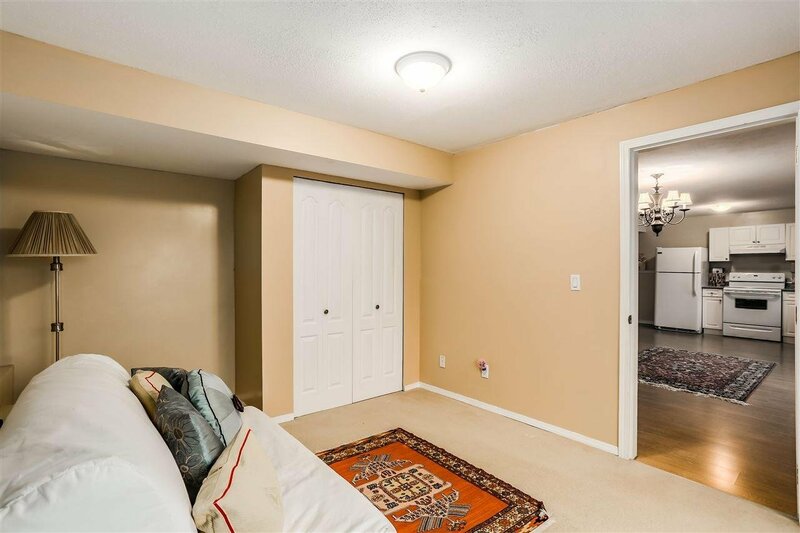 Basement is leveled with back yard & is fully finished, has 1 bedroom, 1 bath and a large living area loaded with natural light. 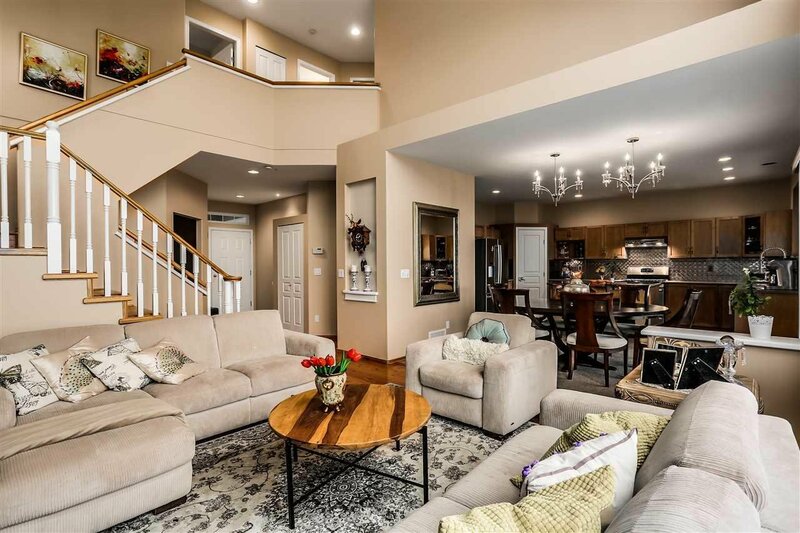 Open House: SATURDAY FEB 6 from 1-4pm & SUNDAY Feb 7 from 12-3 pm.